It seems like everyone is talking about SEO these days, but the truth is that not everyone knows what they’re talking about.  There’s a lot of speculation out there about how to optimize your site for search engines, and it can be easy to get lost in all that. It has become increasingly difficult to distinguish between facts and SEO stuff that’s just plain wrong. So we’re setting the record straight and cutting down some myths. Consider these five debunked. MYTH #1: SEO doesn’t matter. Your SEO alone doesn’t guarantee success online, but it does play a part in it and it does matter; after all, you want to make your site as accessible to search engines and visitors as you can! So take your SEO seriously and invest in it, because although it isn’t everything, it is important. MYTH #2: SEO companies can guarantee a top ranking. If a company promises to make you number one on Google’s search results with SEO alone, no cigar. Google has said itself that no one can guarantee specific rankings. So if you’re updating your site, do the research to understand exactly what you’re paying for. Remember, there isn’t a single formula or quick fix anyone can provide to become a top search result. SEO doesn’t work like that. If you’re interested in advertising, it’s SEM you’re looking for. MYTH #3: Social media doesn’t affect SEO. Search engines don’t directly take into account your number of followers or likes on social media, but that doesn’t mean it has zero impact on SEO. Being active on social media means you’re able to get more eyes on your content, which can increase visits to your site and potential leads. Plus, if you integrate that content directly into your site, it means that every time you post you’ll be filling your site with new organic content. MYTH #4: The more keywords, the better. Stuffing your website content with keywords is not a way to improve your SEO. Why? Because overusing keywords can make your content difficult to read, hurting your site’s usability and making you sound inauthentic. Adding keywords and phrases to your frontend and backend do play a part in SEO, but they’re certainly not the only things search engines look for. Make sure you use relevant keywords on your site in a way that flows and sounds natural. 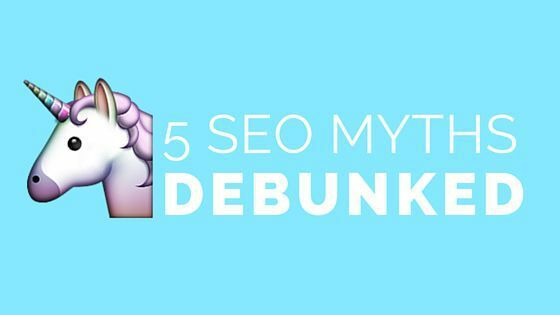 MYTH #5: SEO is a one-time effort. A short-term approach to SEO doesn’t work — it’s a process that should never end. This is because search engines are constantly evolving their algorithms. For example, Google recently announced its plan to increase search result priority for mobile-optimized sites (read more about that here). Stay up-to-date on changes like these and regularly update your website and content to maintain your SEO. Mopro designs websites using tried-and-true SEO methods. Call us at 844-207-9038 or email hello@mopro.com to learn more about how we can help increase your visibility online.